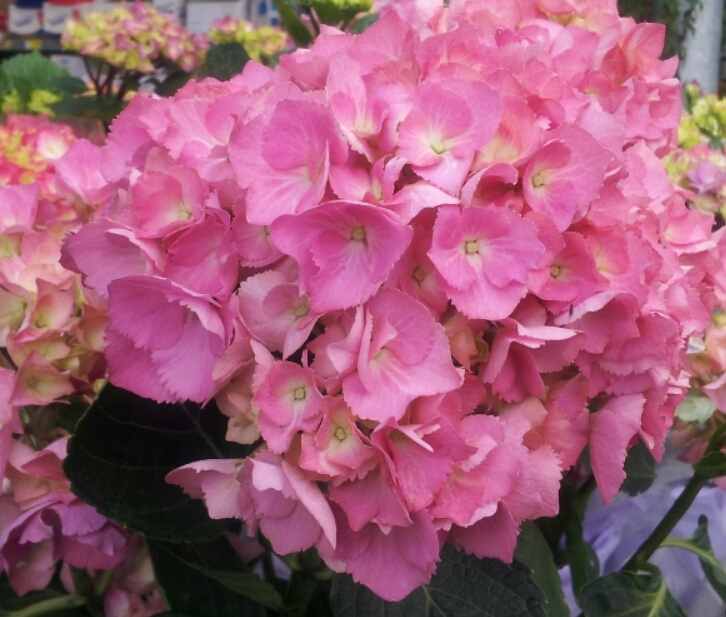 View cart “Pink mophead Hydrangeas bundle pack” has been added to your cart. 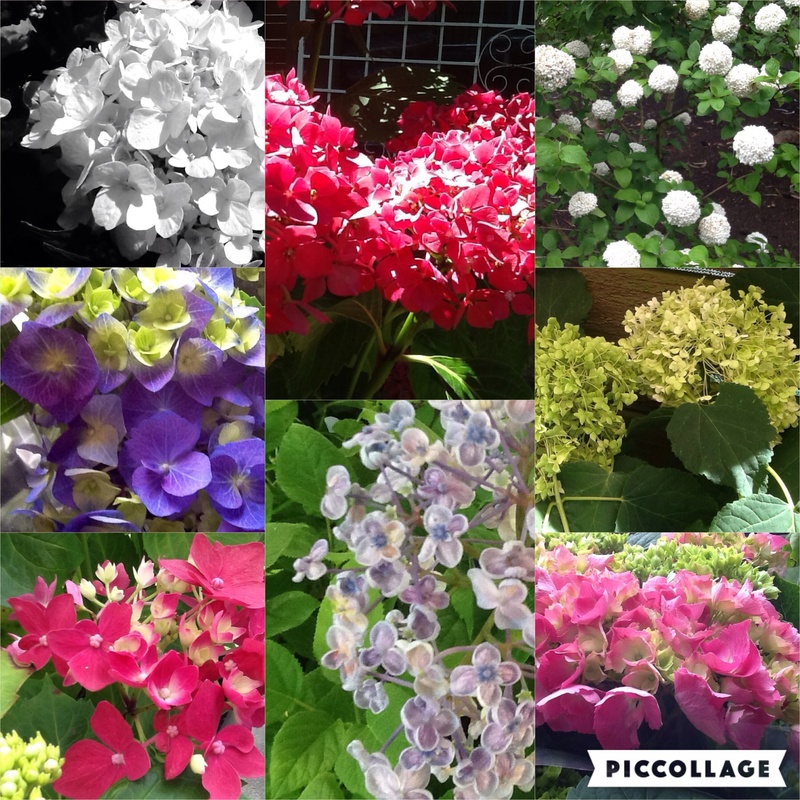 Hydrangea macrophylla ‘Agnes pavelli’ is one of the best white mophead hydrangeas with large heads of pure white flowers. 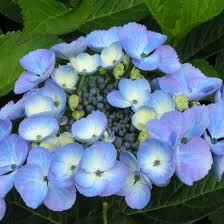 A fine foil for woodland shrubs; if planted in shade the flowers will age green tones. It is reasonably tolerant of full sun, the flowers turning lovely burgundy tones with age.